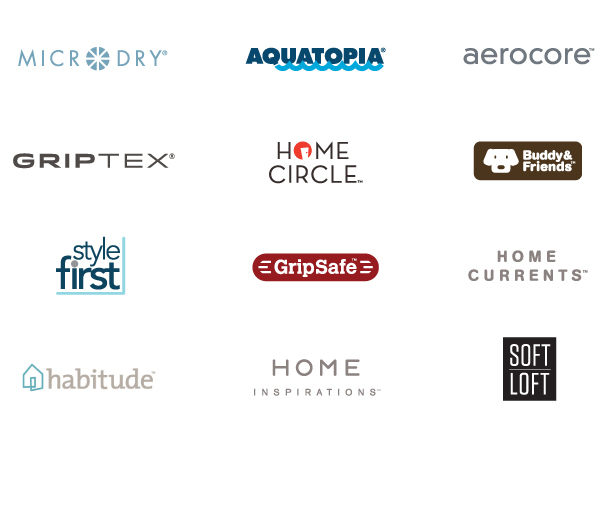 The brands we build around our products speak to the consumer’s desire for solutions that deliver a new level of comfort, performance and ease to making a home, raising a family and caring for a beloved pet. © 2019 MindsInSync Inc. • All rights reserved. • Multiple patents issued, granted & pending.